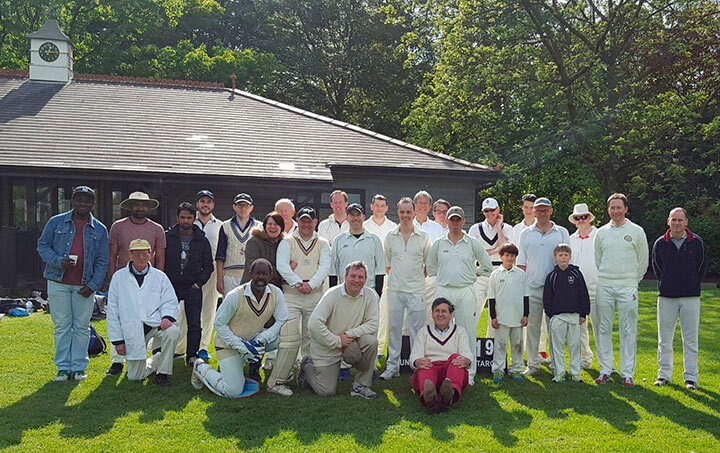 All Saints cricket team play a series of friendly matches against other churches. These take place in May and June each year, usually on Saturday afternoons. All players are welcome, whether you're a keen cricketer or haven't played for some time. We have also appreciated the spritely involvement of teenage children and godchildren. The matches are very social, last 3–3.5 hours, 25 overs a side with a limit on the number of overs for each bowler and an enforced retirement should a batsmen get to 25 Runs, so everyone can participate as much as they want. We play our home games at Barn Elms, which is a very pleasant and open space for families to have a nice afternoon out and spectate. Afterwards both teams retire to a nearby pub garden for some refreshments and all spectators areencouraged to join us.